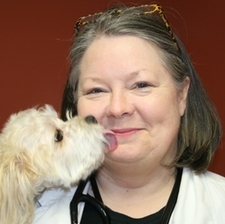 Dr. Kimberly Brasher is part owner of Belle Forest Animal Hospital. She enjoys internal medicine, dermatology, and holistic care. She and her daughter enjoy living with their three dogs. Riley, the poodle, works side-by-side with Dr. Brasher at the clinic each day. University of Tennessee, College of Veterinary Medicine in 1985. 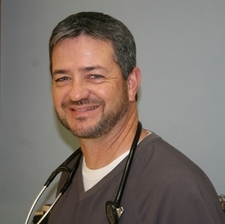 Dr. Pruett is part owner of Belle Forest Animal Hospital. His main interests include surgery and orthopedics. Dr. Pruett, his wife and 3 children have 3 dogs, and 1 cat. He enjoys fishing and UT football games. University of Tennessee, College of Veterinary Medicine in 1990. Dr. Shannon's areas of interest include internal medicine and diabetes. Dr. Shannon, and her husband have a German Shepherd and a cat. She enjoys sports and hiking. University of Tennessee, College of Veterinary Medicine in 1988. 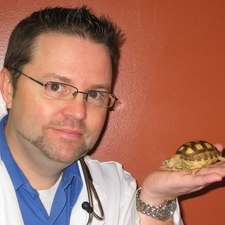 Dr. Talbott's interests are in exotic animal medicine, ultrasonography, surgery, and oncology/chemotherapy. Dr. Talbott enjoys hockey (Go Preds! ), playing musical instruments, and travelling. He lives with his wife, their 2 dogs, 1 cat, 2 snakes, and assorted fish/snails/shrimp. University of Tennessee, College of Veterinary Medicine in 1996. 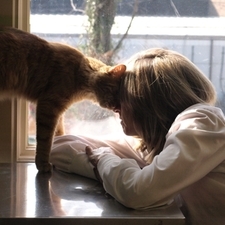 Our knowledgeable and friendly staff will always be there to assist you and your pet. Anything from bathing to post-operative care, our educated and compassionate staff tend to your pet's every need. 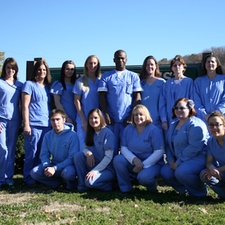 Our staff attend a weekly education and training meeting right here at our clinic. Our technicians frequently attend local continuing education seminars as well to stay up-to-date on current therapy. 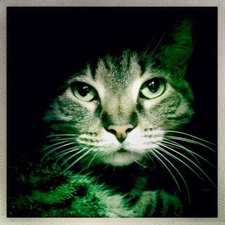 Marshall (pictured), Colby, Norman, Maggs, and Willow make up our Clinic Cat Team. As clinic cats, our main interest is lying around on laptops all day. We also love to lay on the weight scale about the time a human needs to use it.